Bio’ stands for ‘Living Being’ and ‘Well’ stands for ‘Goodness’, i.e. goodness of living beings. Biowell Universe Pvt. Ltd. has been established to provide excellent quality of Herbal and Ayurvedic products to those who know the value of Ayurveda and natural resources. They have been dedicated to provide nature-based solutions for a healthy and holistic lifestyle. Through their comprehensive range of products, they touch the lives of all consumers, in all age groups, across all social boundaries. This legacy has helped them to develop a bond of trust with our consumers. This trust guarantees you the best in all products carrying in the name of Biowell. Using and capturing the essence of the nature, Biowell has opened the gateway to a reliable range of Natural Herbal Products. They are committed to bring the magic of the natural herbs; They are endeavoring to create a disease free environment. For healthy society and healthy nation they are serving Personal Care, Oral Care, Hair Care, Nutri care and Health Care Products. 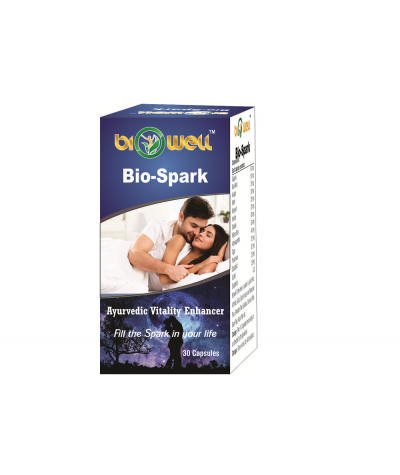 Biowell Bio-Spark is the unique combination of precious herbs. It restores vitality. 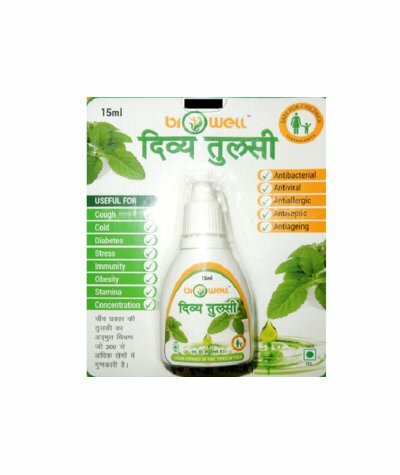 It is very useful in general debility, weakness, sexual weakness, Sexual Neurasthenia, Acute & chronic libibo depre..
Biowell Divya Tulsi is a perfect blend of five types of Besil like Vishnu Tulsi, Krishna Tulsi, Ram Tulsi, Van Tulsi, and Nimbo Basil in a certain proportion, due to which Biowell Divya Tulsi becomes ..
Biowell Ortho-Heal is an ayurvedic formulation which is useful in Joint Pain. 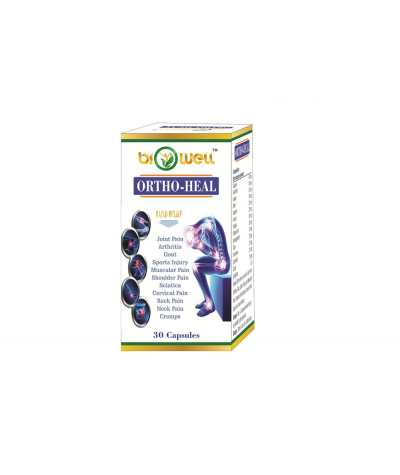 Its active ingredients help in stimulation of blood circulation and provide relief from stiff muscles and limbs, swelling,..
Biowell hair tonic is a 100% natural and safe product with rare herbs collected from the foothills of the Himalayas. 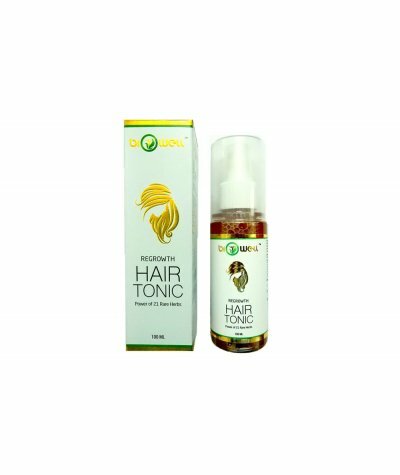 Biowell Hair tonic is a distinctive formula, came in existence after a long and tre..